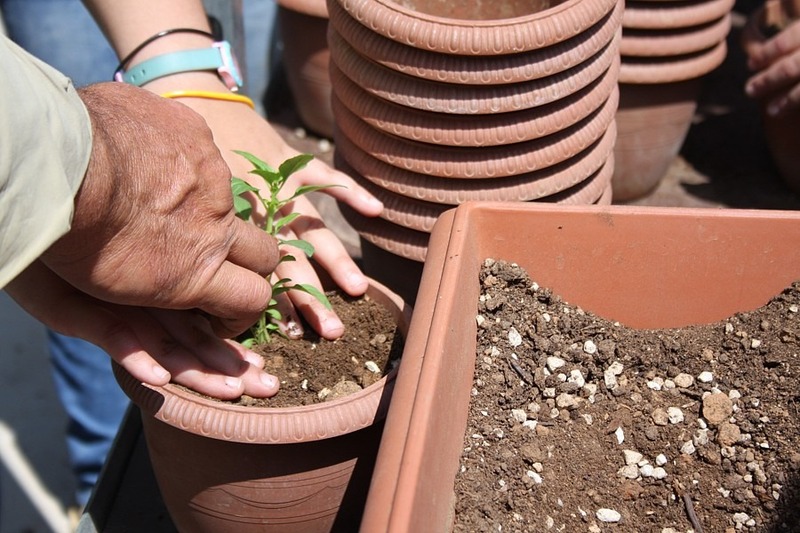 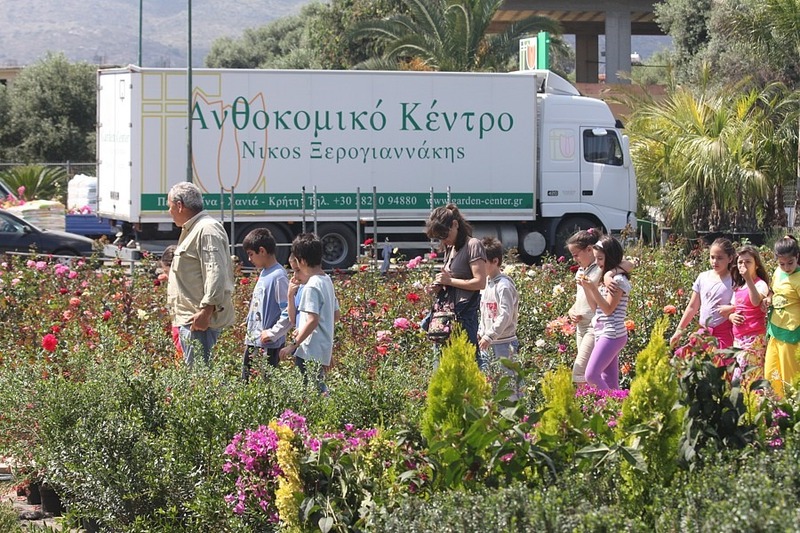 Our Garden Center in Chania, covers an area of ​​15 acres perfectly shaped to better serve our customers. 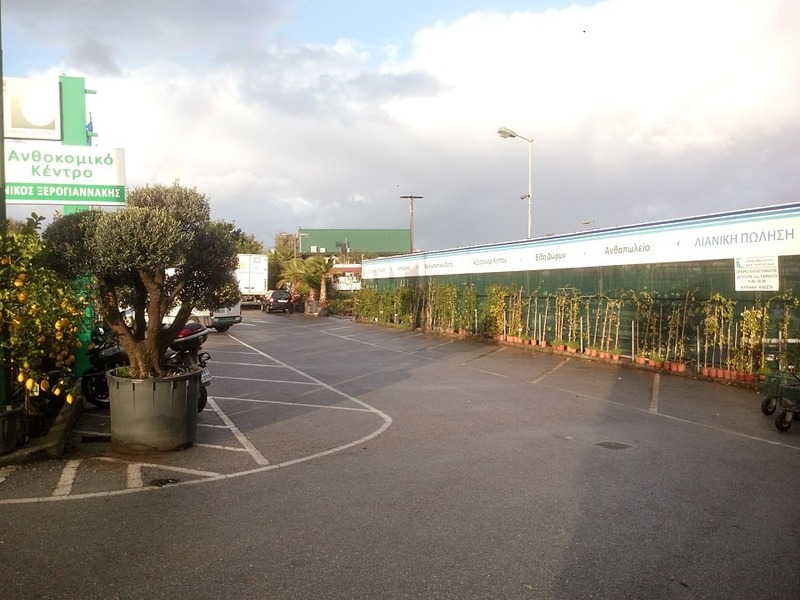 We have ample parking for visitors to browse in the comfort of all our venues. 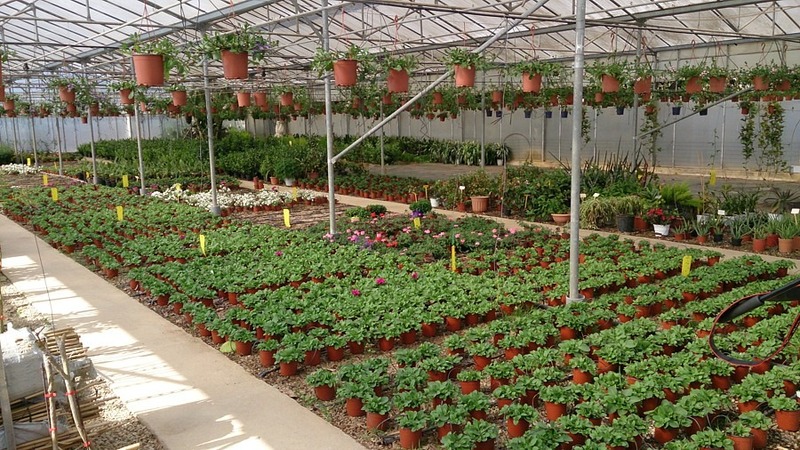 All places are visited and accessible by special trolleys to make your choice, through the great variety of our plants. 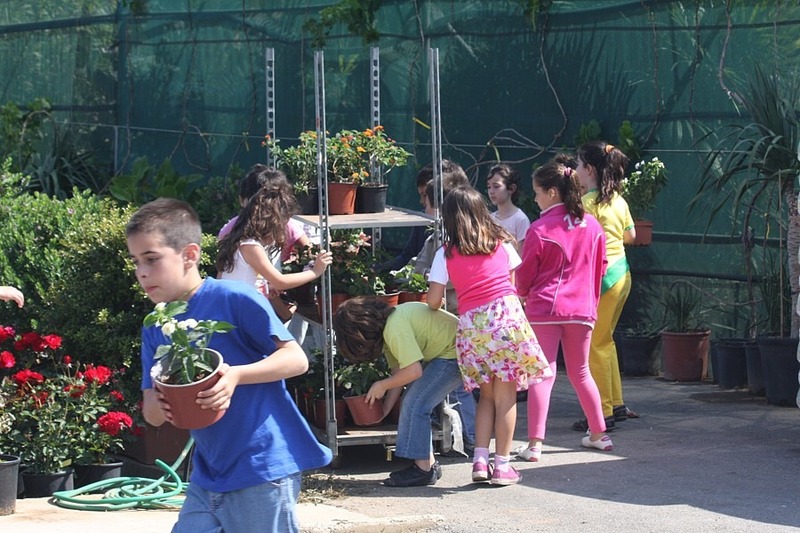 In the special category Luxury Plants the demanding customers can find high-growth trees, specially adapted plants and generally demanding plants after careful selection and care for a long time is ready to be transported to your place and make a difference. 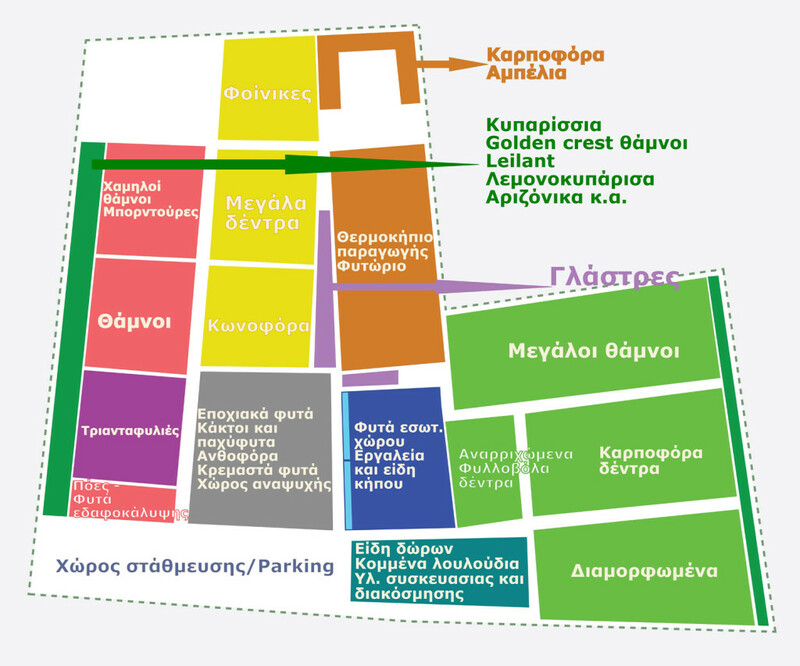 We also have a branch in the city center on the street Hatzimichalis Giannari Mousouron and for the convenience of our customers in small scale purchase. 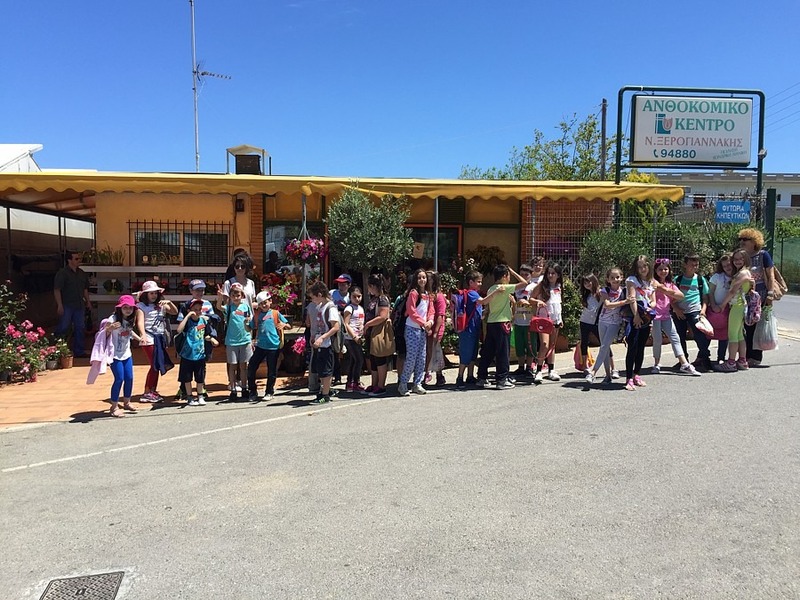 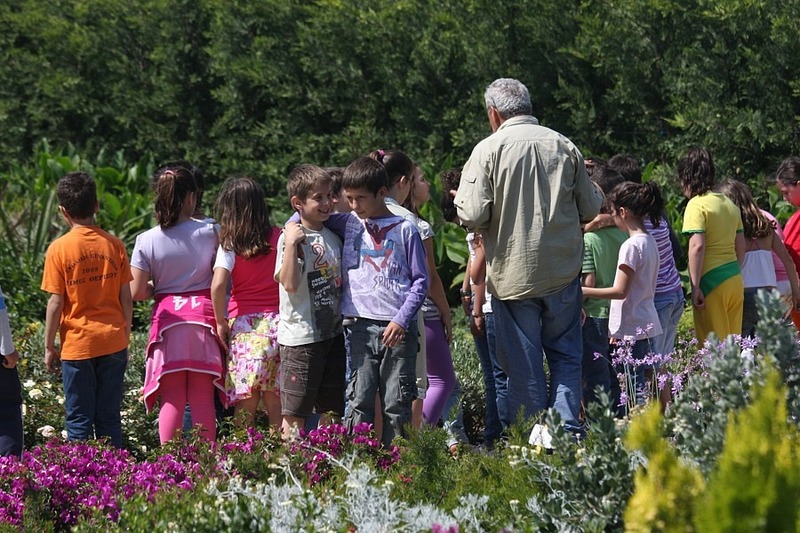 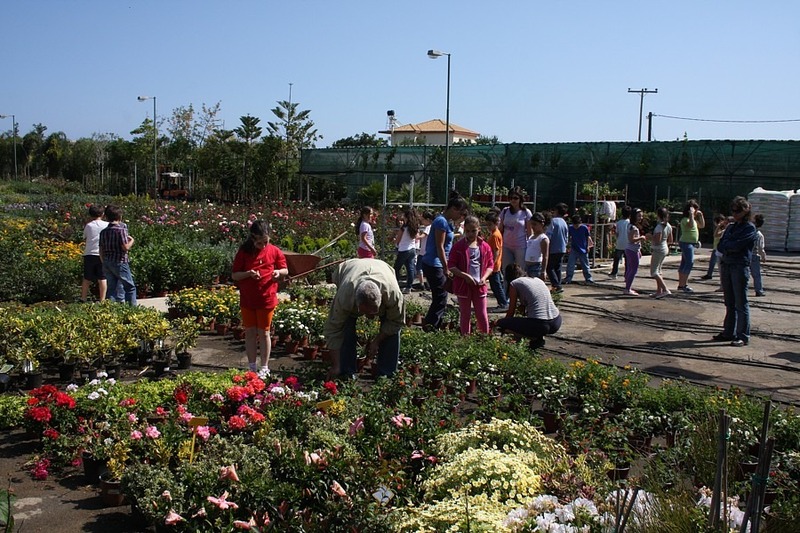 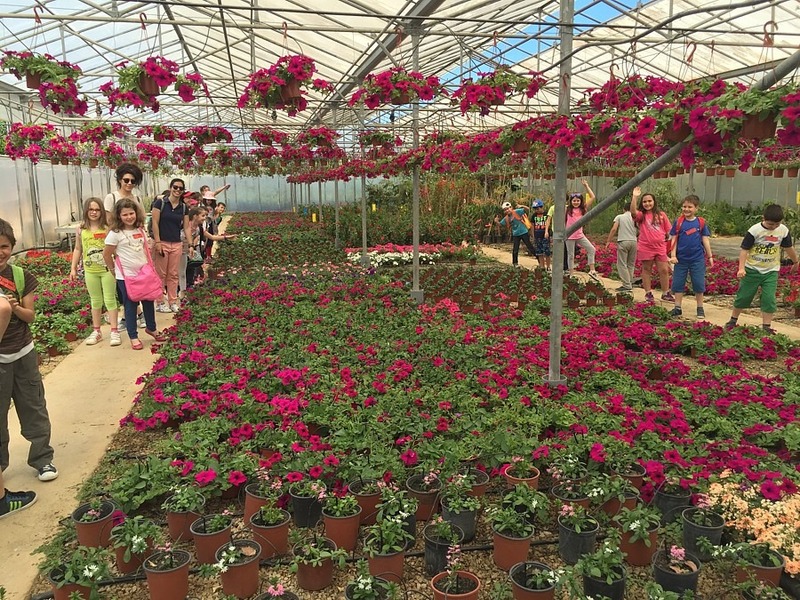 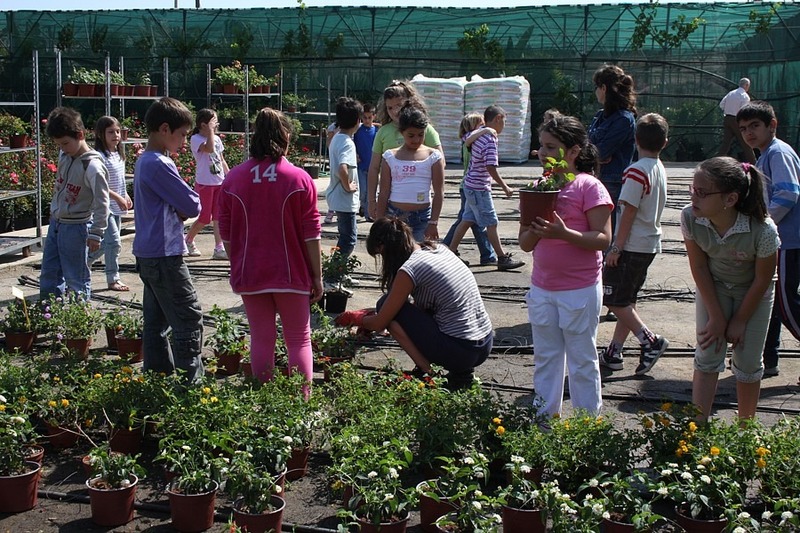 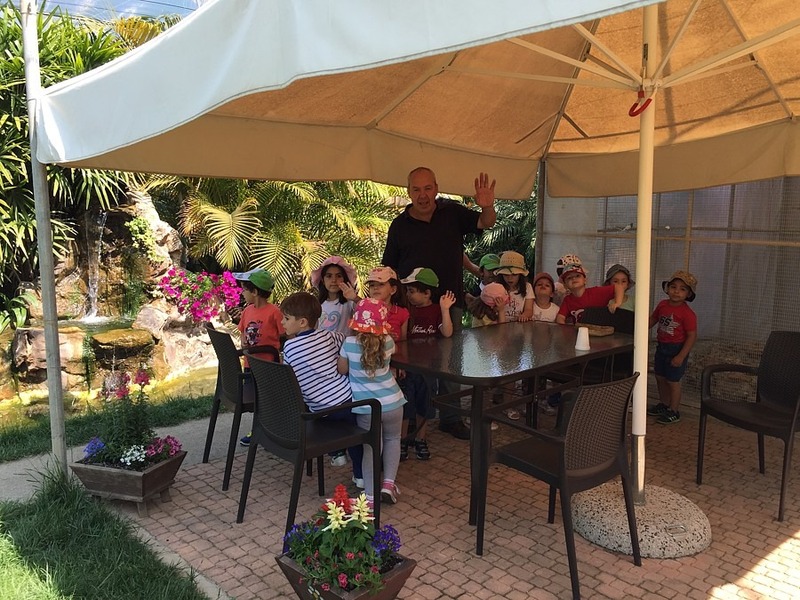 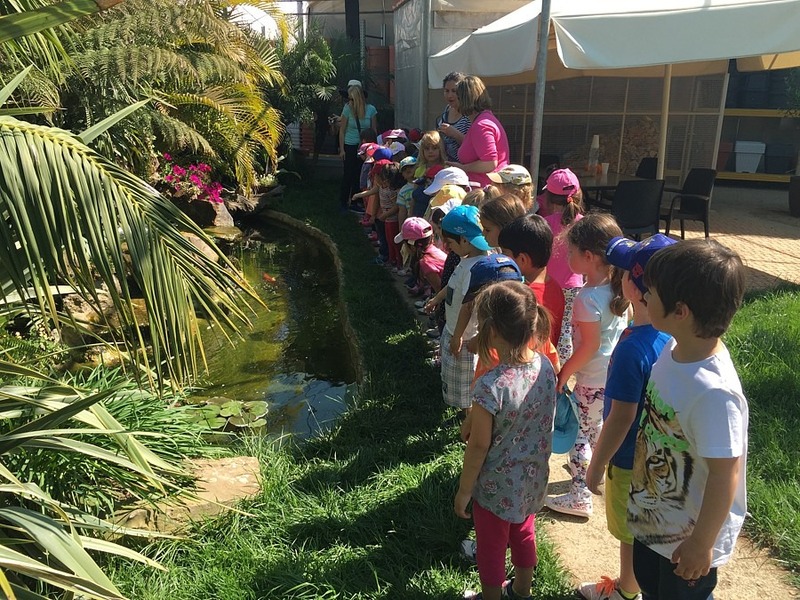 The floriculture center is ideal for school trips where is a tour for children and provides information about plants and facilities. 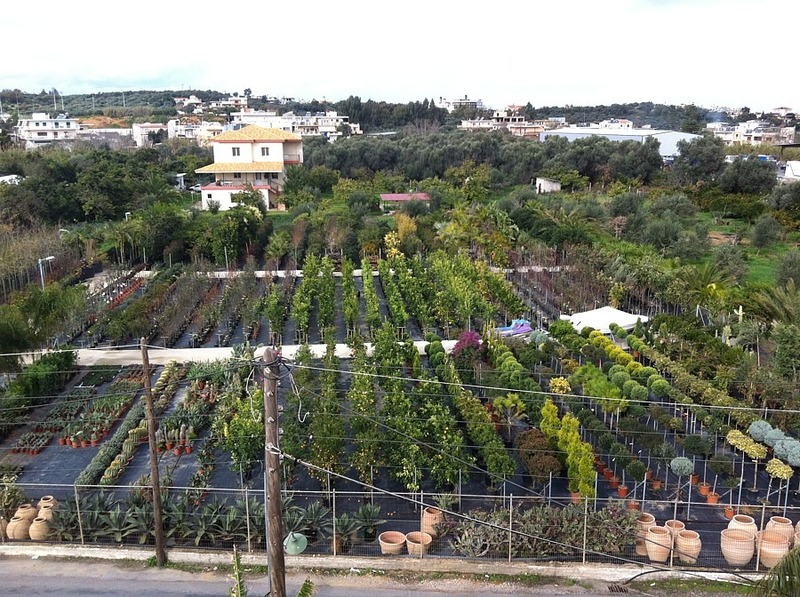 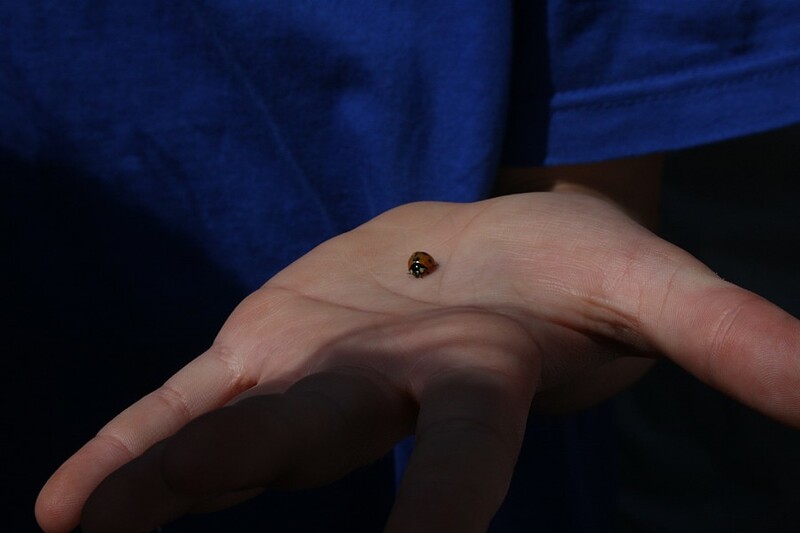 At our Garden Center in Chania, our goal is to create a beautiful lush environment within your landscape garden and home.